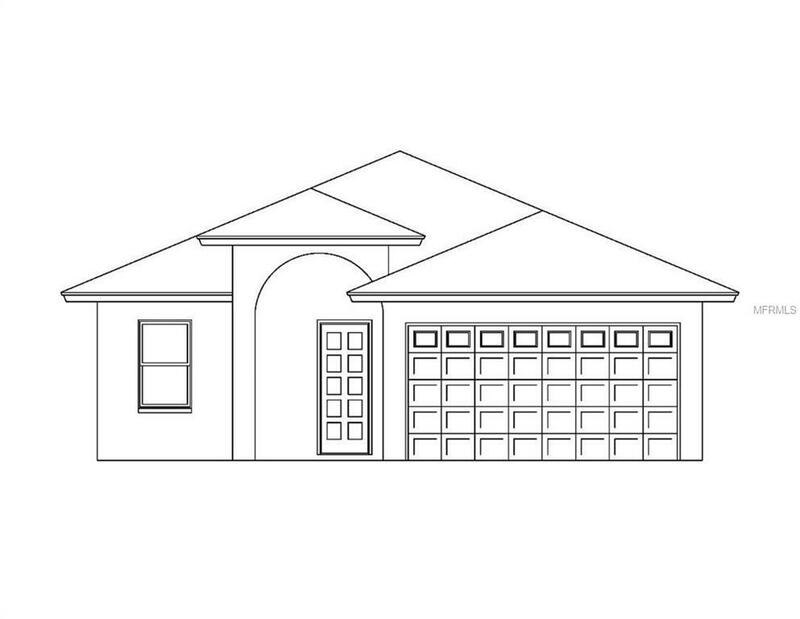 **Under Construction** Come see this brand new construction on a large lot (50x140) very close to Seminole Heights. Early buyers have the opportunity to personalize this home by choosing finishes. The home has 10ft ceilings in the entire home, 42inch wood cabinets, level 3 granite, pantry in kitchen, large island and stainless steel appliances. Energy efficient windows, dimensional shingle and tray ceilings in master bedroom and dining room. 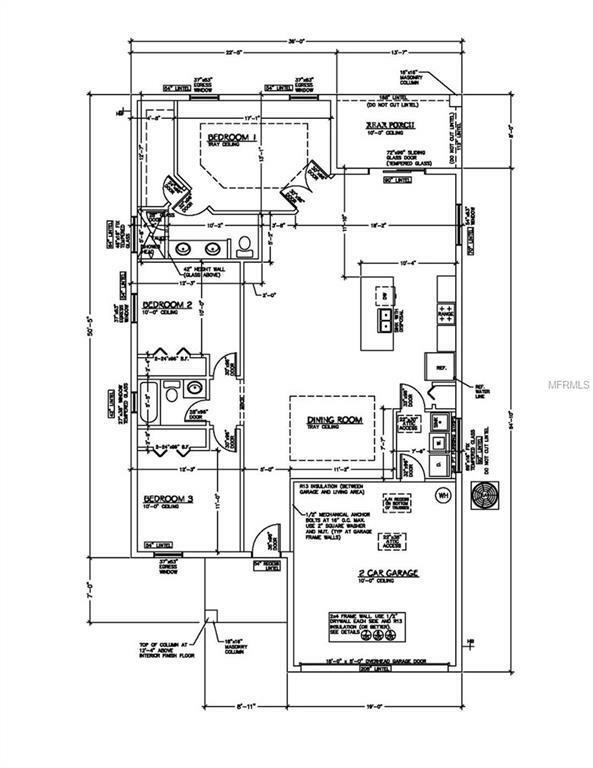 Master bedroom has double door entry with a 13x5 walk in closet. The en-suite has double sinks and walk in shower. Builder is including a 2-10 Home warranty. Too many extras to name. Home is expected to be completed by end of March, 2019. Room measurements may not be exact.